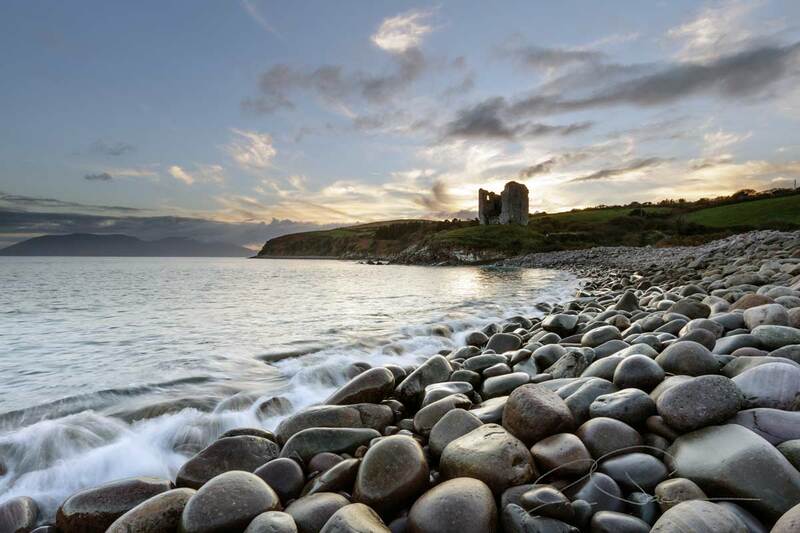 Weather permitting, all these photography workshops are based in the great outdoors and take place at carefully chosen locations around the Dingle Peninsula. 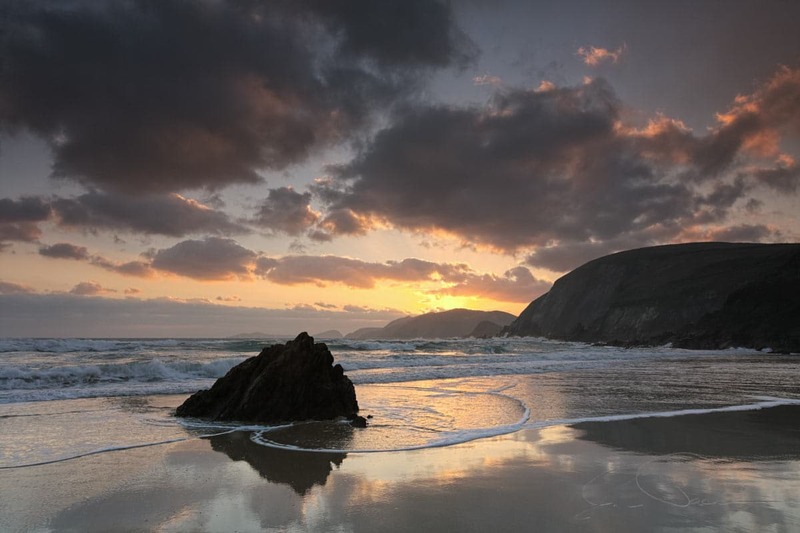 Famous for its rugged coastline and spectacular landscape, the Dingle Peninsula offers any photographer a range of stunning vistas and stimulating subjects. Between locations we travel, as much as possible, the smaller lanes and back roads passing through the rural heart of West Kerry. Aside from the Landscape Photography Workshop which is suitable for any camera and the Black & White Film Workshop, the Beginners Workshops are best suited to any camera that has the option of full manual settings and controls, and ideally a DSLR or Mirrorless camera. If you use a point & shoot, compact or phone we can still explore your camera fully with you and ensure you’re always taking the best possible photos with it. Don’t forget to bring an instruction manual for your camera. There are tripods, filters as well as a few Canon DSLRs, lenses and cable releases that by arrangement, can be used for the duration of the workshops. These photography workshops can also be held in other locations around Co. Kerry and indeed the rest of Ireland, please contact us with your requirements. Improve your photography by exploring all the settings of your camera and learning how to take photographs using the manual and semi-automatic controls. 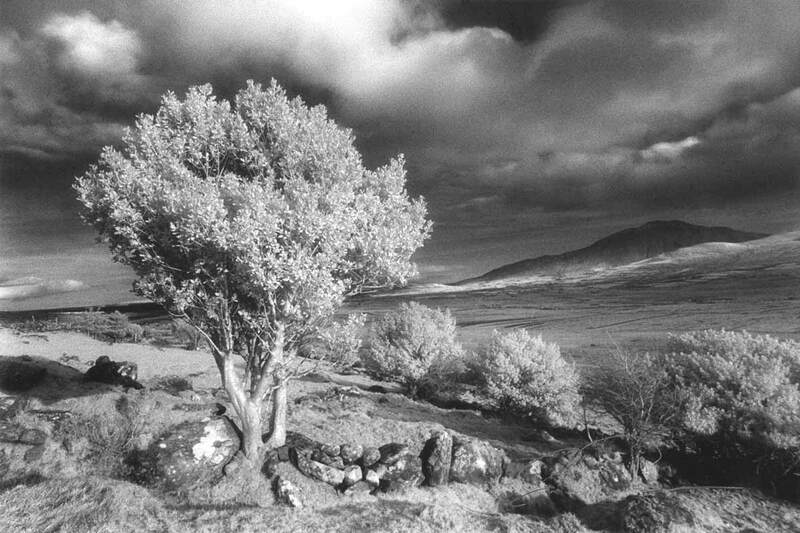 We concentrate on the artistic and creative qualities of Landscape Photography, examining composition, lighting, atmosphere and mood, during a relaxing day around the Dingle Peninsula. Shoot a black and white film and develop it yourself during a day of traditional black and while film photography. Cameras, film and all other equipment is provided for the duration of the workshop. While touring the Dingle Peninsula, this relaxing and slower paced photography workshop will give you the confidence to come away from automatic settings and discover the creative controls of your camera. Low light and long exposure photography workshop following a tour around The Slea Head Drive and dropping in to visit the very best locations along this stunning section of The Wild Atlantic Way.